Dan Brown’s new book might have got people pretty excited on Tuesday, but next Tuesday is the one we’ve been eagerly awaiting – the new book from ‘The Kite Runner’ author Khaled Hosseini. 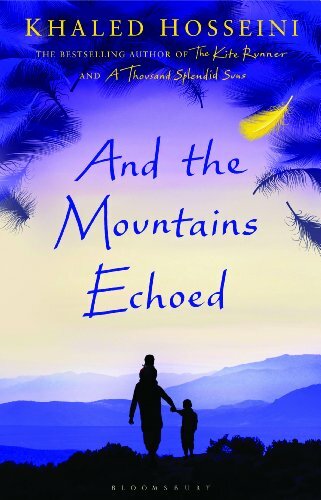 We were very lucky to be able to read an advance copy of ‘And The Mountains Echoed’ hence the anticipation. It is another masterfully told story, spanning generations but still firmly rooted in Hosseini’s familiar themes of the bonds that tie families together in often extreme circumstances. 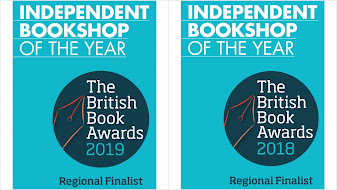 The story of Abdullah and his sister Pari looks set to become another classic, and we would be delighted to reserve you a copy for £15.99 (£3 off the recommended price). Perfect for inquisitive minds, and normally sold for £9.99, we think these books make wonderful gifts. 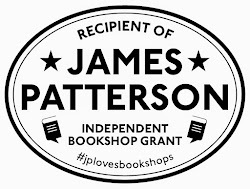 And finally – a very special visitor comes to Mostly Books on Saturday, June 1st at 2pm. 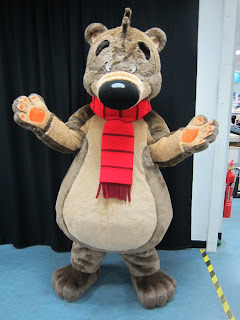 Yes, Hugless Douglas – the loveable bear on the search for a hug – will be appearing IN PERSON at the end of half-term week – and his creator David Melling has very kindly agreed to be here to sign books. So to celebrate we are staging a half-term ‘Where’s Douglas?’ hunt around Abingdon. Find Douglas in the shops and buildings around Abingdon and you could be in with a chance of winning a GIANT Hugless Douglas. The hunt starts next week so come and collect your sheets and start hunting!